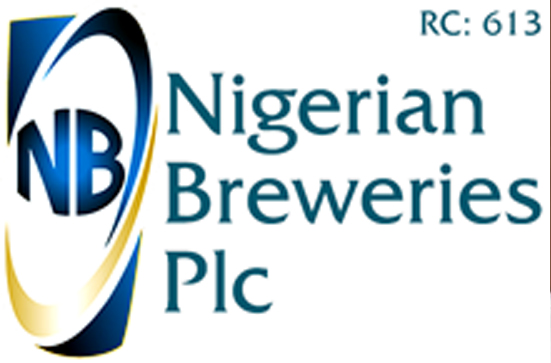 Nigerian Breweries Plc (NB) has announced plans to significantly reduce its carbon footprints in the country by pioneering Nigeria’s first solar powered brewery. The company in a notice filed with the Nigerian Stock Exchange on Thursday indicated that a solar power purchase agreement with CrossBoundary Energy Limited has been signed for the installation and operation of a 650 kW solar plant located at its Ibadan Brewery, adding that the solar energy plant will become operational this year. The notice signed by Uaboi G. Agbebaku the company’s secretary/ legal director noted that the landmark project is the first of its kind in Nigeria as it will supply 1GWh annually to the Ibadan Brewery at a significant discount to the current cost of power. “It will also reduce the Brewery’s CO2 emissions by over 10,000 tonnes over the lifespan of the plant. In addition to helping to power our world-class Brewery in Ibadan, the solar plant will enable us to deliver on our ‘Brewing a Better World’ initiative. This will support our parent company’s (Heineken NV) global ‘Drop the C’ programme for renewable energy which is aimed at growing production-related energy sourced from renewables from the current level of 14% to 70% by 2030. The solar plant will equally lead to the creation of jobs in the engineering, construction and maintenance sectors, while supporting the Nigerian Electricity Regulatory Commission’s target of having 2,000MW of power capacity from renewables by 2020. NB will continue to create partnerships aimed at adding value to its business, the Nigerian economy and the environment,” the notice disclosed.